Michael Sheridan is one of the most exciting performers in the New York City area. His versatile and passionate performance will make your event something truly special. 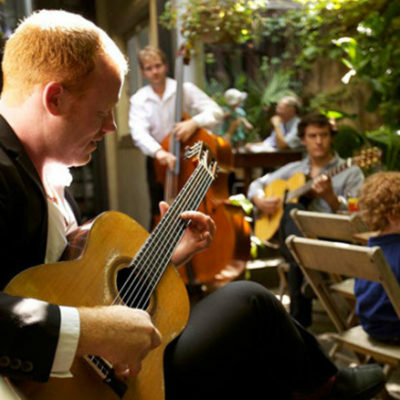 Whether performing solo or with his trio this virtuosic musician will fill your evening with rhythmic tangos, exotic gypsy songs and beautiful waltzes.